As many of you know, I began Recipe For Fitness in an effort to fill a gap. At a time when reputable resources simply weren't available to help people lose weight and retake control over their lives, I sought to be the source I had looked for in my own journey. I am honored by those who trusted me to walk beside them in their own journey and grateful for the successes they've achieved in reaching their goals and transforming their lives. Today, I address a whole new journey. Infertility. My family has been affected deeply by infertility. In my own case, I suffered 6 miscarriages, had 3 beautiful rainbow babies, before requiring a hysterectomy at the age of 26. No explanations were available. "It happens", is what I was told. Decades later, my own daughter found herself facing unexplained infertility, and in October of 2016, she went public with her story (read here). As her journey continued, I began one of my own... Education. What I found was, like my weight loss journey, solid information and good resources were few and far between. This left expensive testing, more expensive procedures, and really expensive drugs that wrought havoc on the body. I knew there had to be a better way, I just didn't know how to find it. The last four years have been a quest for me. A quest to become educated and empowered, and to in turn, pass that on to women and men struggling with Infertility. My quest will never end, as new information, studies, and procedures are becoming available; but I have reached the mile-markers I was working towards. Today, I am a fully certified Integrative Fertility Coach, certified Fertility Counselor, member of the American Society for Reproductive Medicine, and member of the Association of Fertility Awareness Professionals. 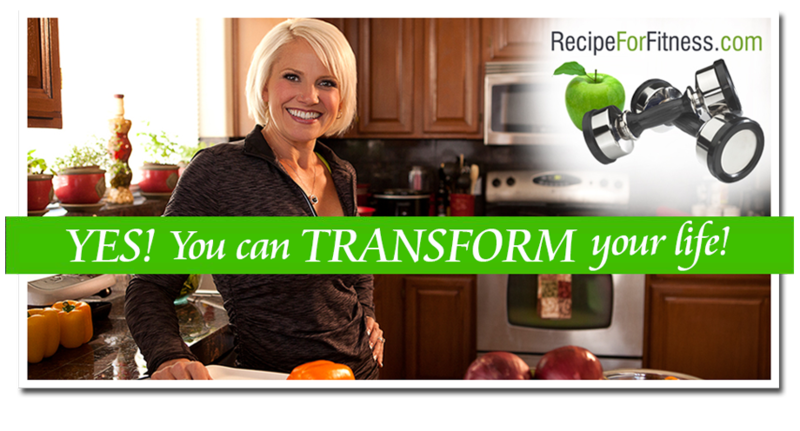 With these new qualifications and tools, Recipe For Fitness is about to open a new branch... 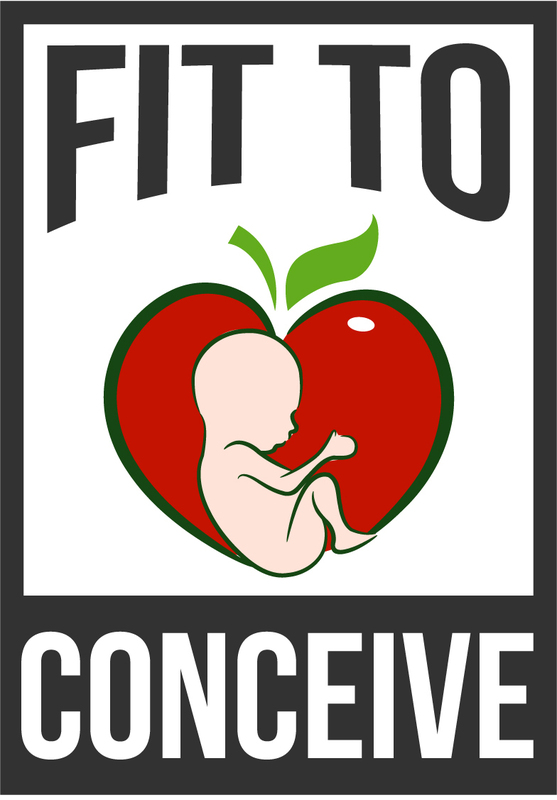 Fit To Conceive. 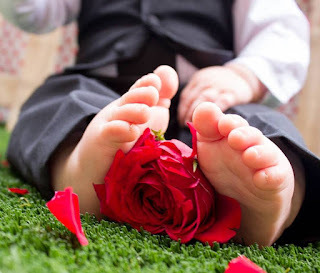 Under this new umbrella, I will offer programs designed to boost fertility naturally, to help achieve optimum fertility weight, and to walk beside women and couples through a 90 day pre-conception system that will transform lives, and increase chances of natural conception, as well as increase success rates for IVF and IUI. I am incredibly excited to begin this new direction, and look forward to offering new hope to the many who are walking a path they never imagined, and help them build one of the most beautiful things in our world... family. Over the coming weeks, I'll be sharing more about Fit To Conceive and begin taking applications for my beta-test 6-week Fertility Weight Loss program. If you, or someone you know, has been affected by Infertility, I hope you'll share me with them.